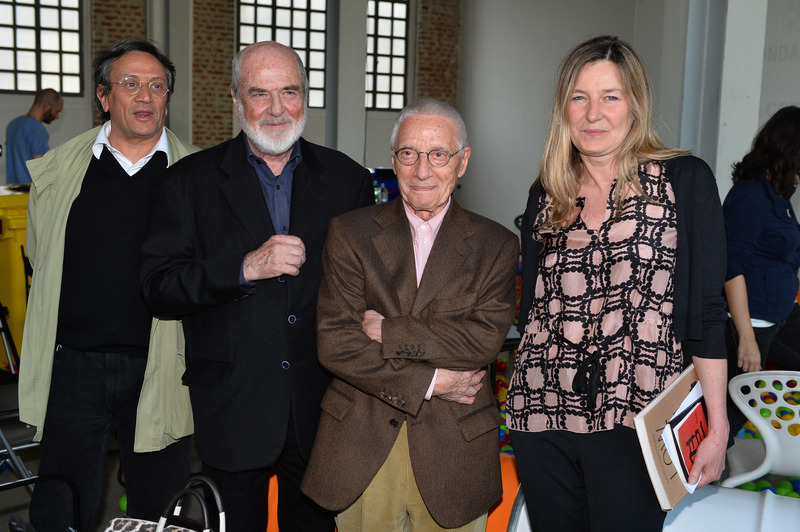 During Milan Design Week, Fondazione Furla organised a round-table discussion with leading international figures representing the art and design worlds – Michelangelo Pistoletto, Alessandro Mendini and Daniele Pario Perra. 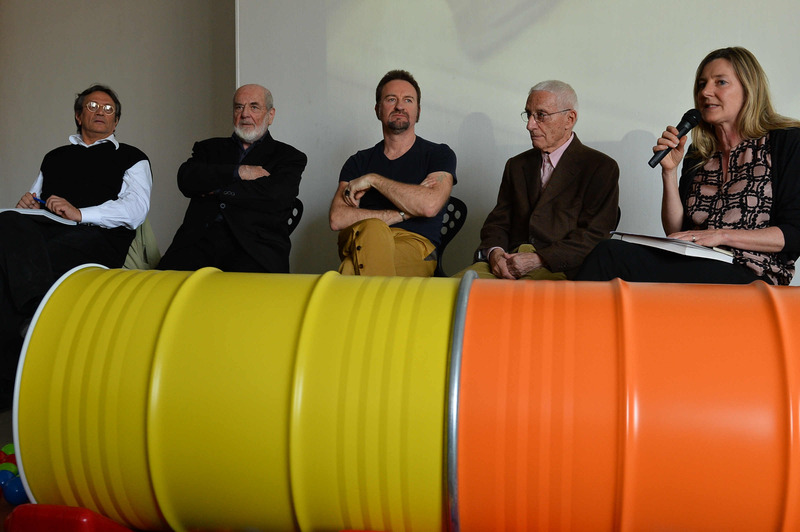 Moderated by curators Chiara Bertola and Giacinto Di Pietrantonio, they gathered to discuss and address the role of creativity in building a new sustainable approach for the future world with topics spanning from collective planning to self-production, recycling and the resetting of planning and design. 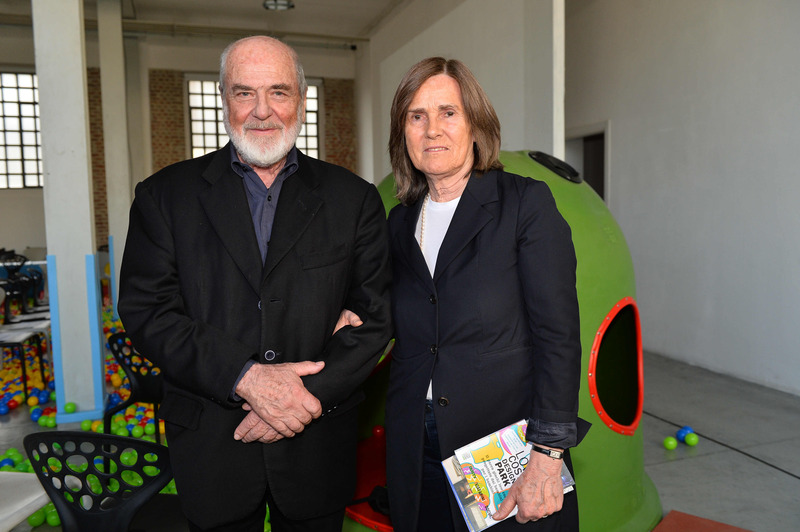 The event was held at Fabbrica del Vapore, in the space of Daniele Pario Perra’s exhibition, Low Cost Design Park, a low-cost playground designed by children for children.